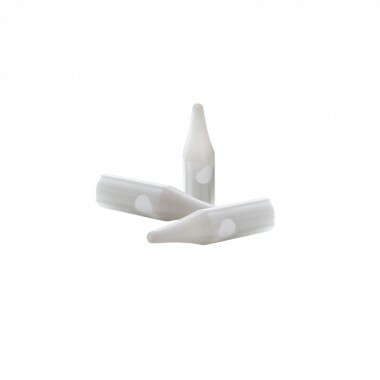 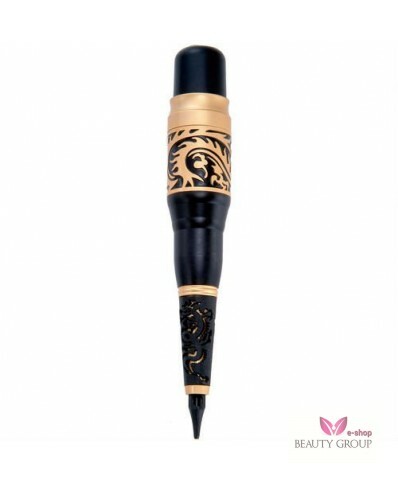 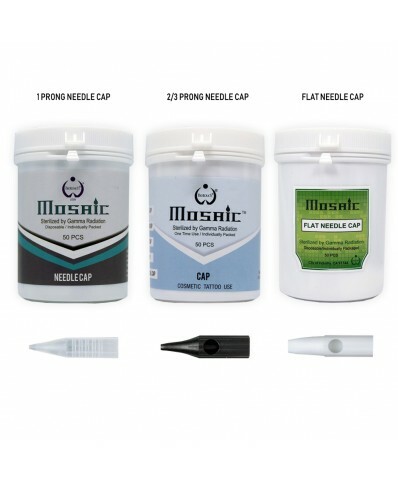 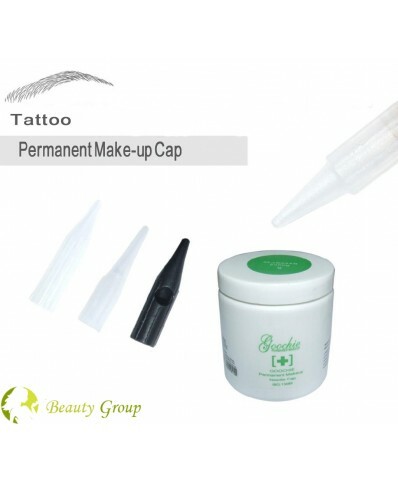 The caps one-off needles for permanent makeup procedures. 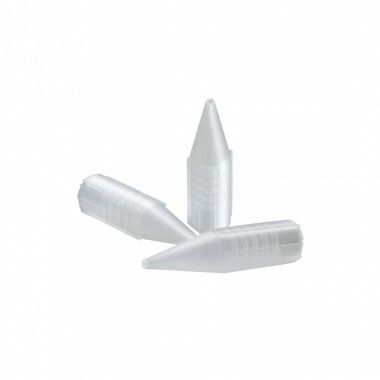 The caps for 2 prong and 3 prong needle. 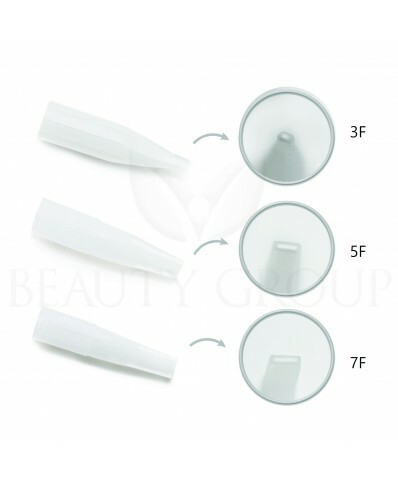 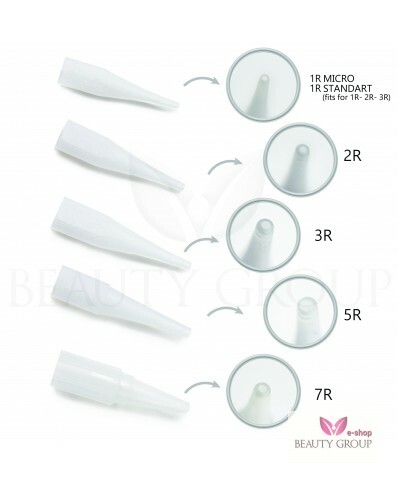 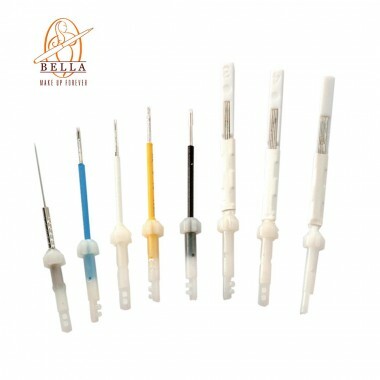 Bella needles (1 - 7 prong) 1 pcs.